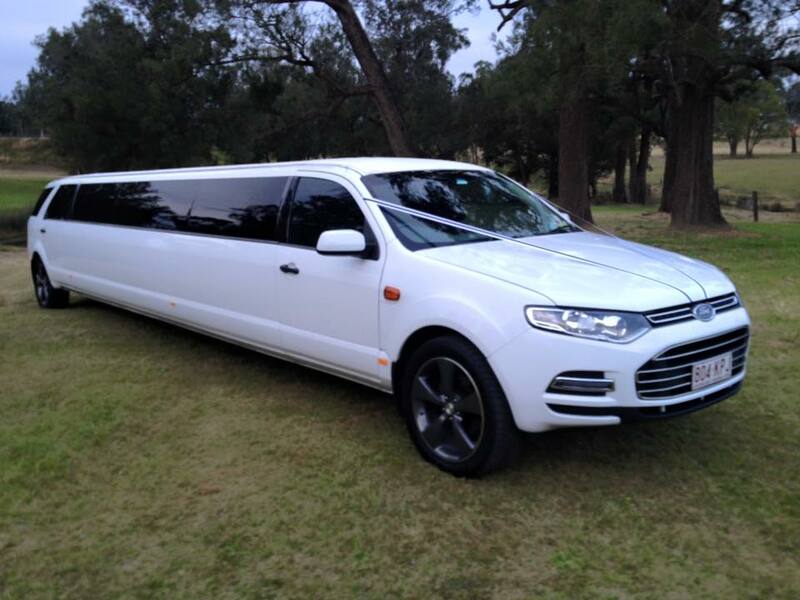 and Corporate conference transporation throughout South East Queensland. and Gold Coast. Reliable, punctual and fantastic. Due to popularity and demand Oakcorp has expanded their business services all over South East Queensland.